I won't be spoiling that something, I was thrilled to see what I had seen. Cool FX in that movie trailer. No, go ahead and spoil it! 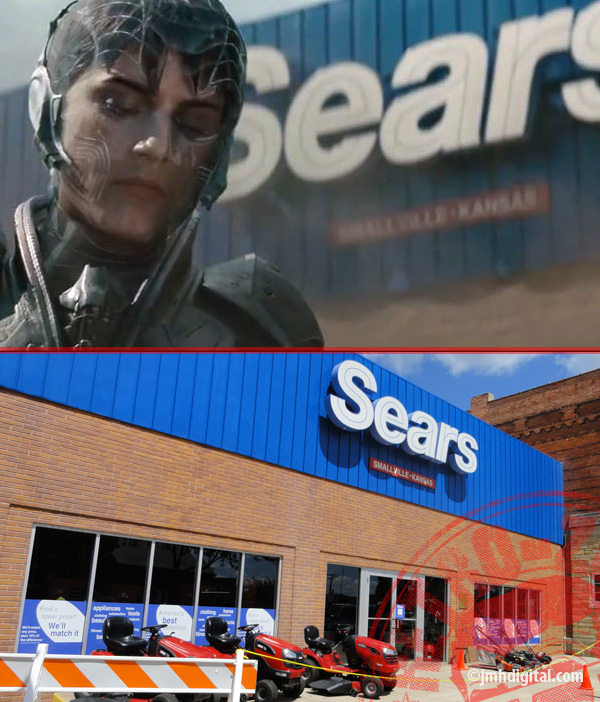 That Sears is now famous. I know what that something is and it will be awesome! Nice comparison shots Jeremy. This is a really great trailer! How neat was that clip! I've never shopped at Sears, but I have shopped at "The Hudson's Bay" in Vancouver. That music to the trailer was a bit naff. I'm going now. Thanks for the video clip! Looks like it will be great!